When it comes to metalwoods, no company has had a bigger presence in the golf business than TaylorMade Golf in recent years. It is the product category that means the most to them. As a result, when they introduce new products, people usually pay attention. For 2017 the company has decided to stick with their “M” branding and introduce updated versions of the M1 and M2 product lines of drivers, fairways, and hybrids. 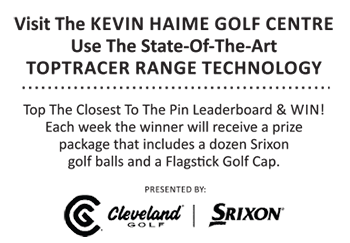 At the product launch held in West Palm Beach, Florida, Flagstick.com sat down with Brian Bazzel of TaylorMade to discuss the new products – their features and what differences golfers will see in their performance.